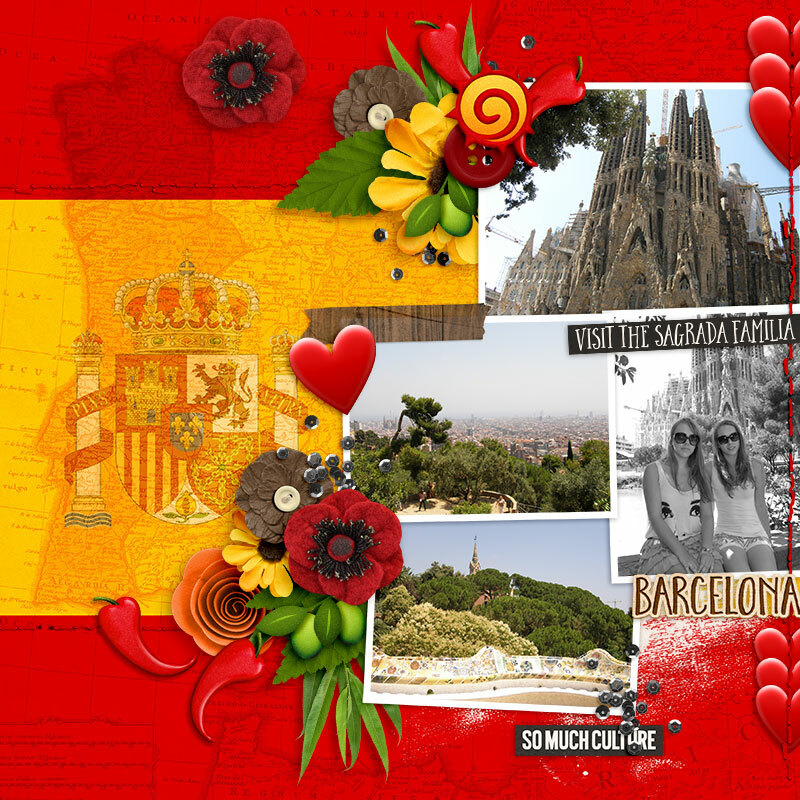 Pack your bags and get ready to head out on a Spanish adventure with the next installment of Amanda and Wendy’s Around the World collection! 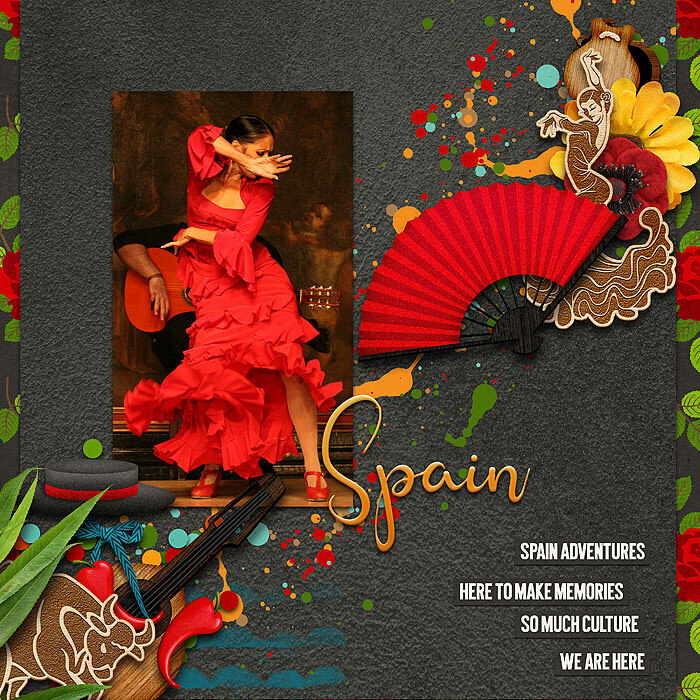 Bright colors and unique, fun elements will transport you to a land of flamenco dancers, bull fighters, and fiestas. 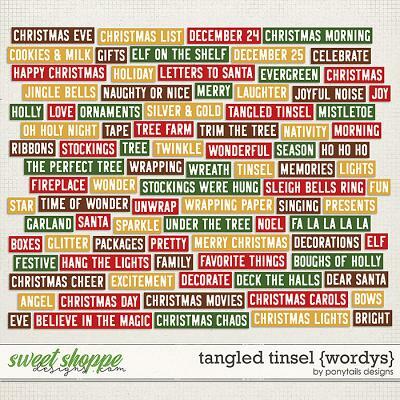 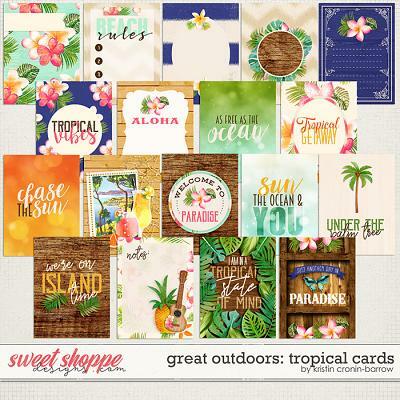 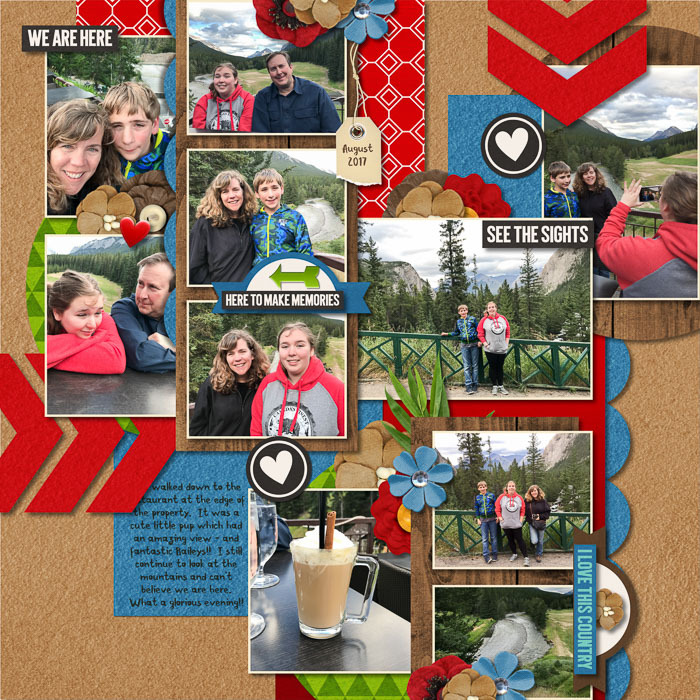 Whether you’re scrapping vacation photos, food and cultural events, or family heritage pages, this collection has it all. 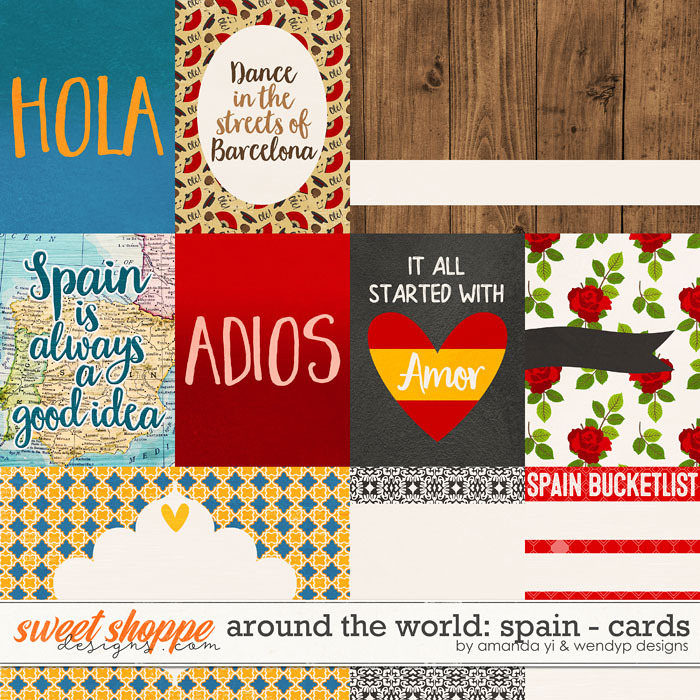 Get ready to say ¡Hola! 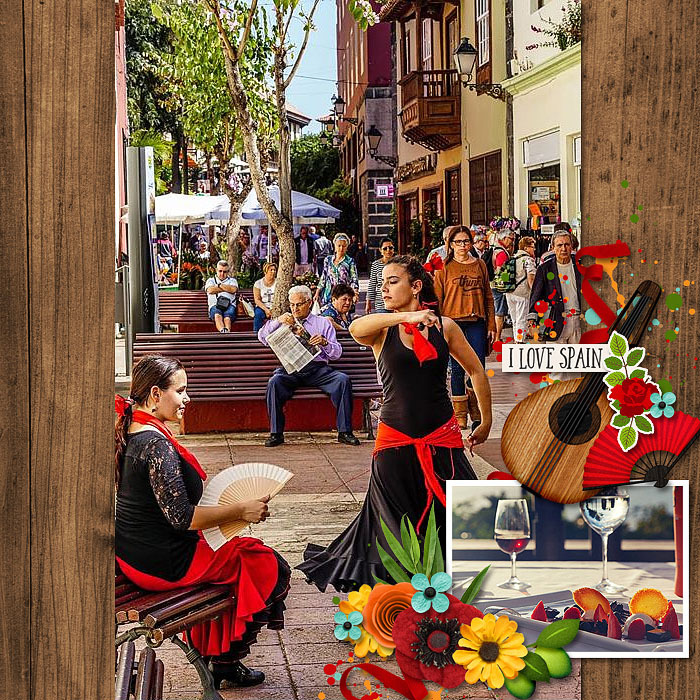 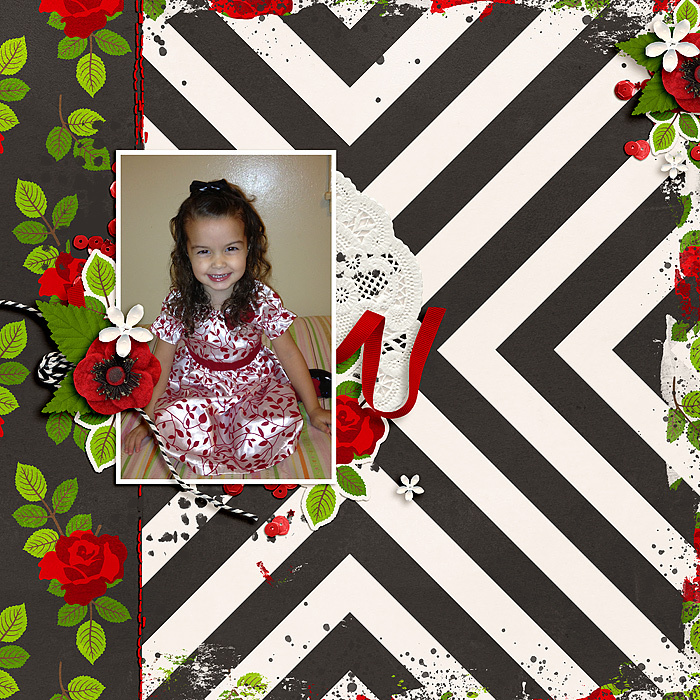 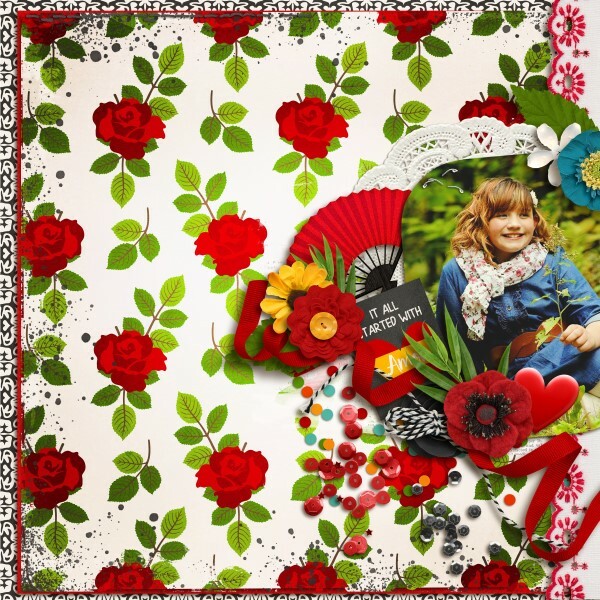 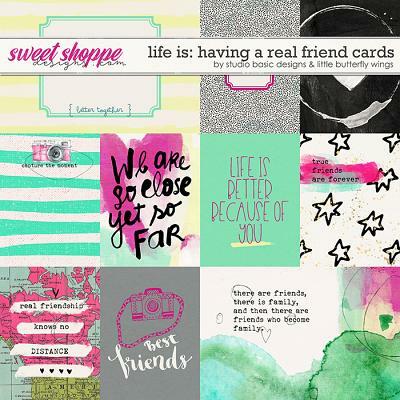 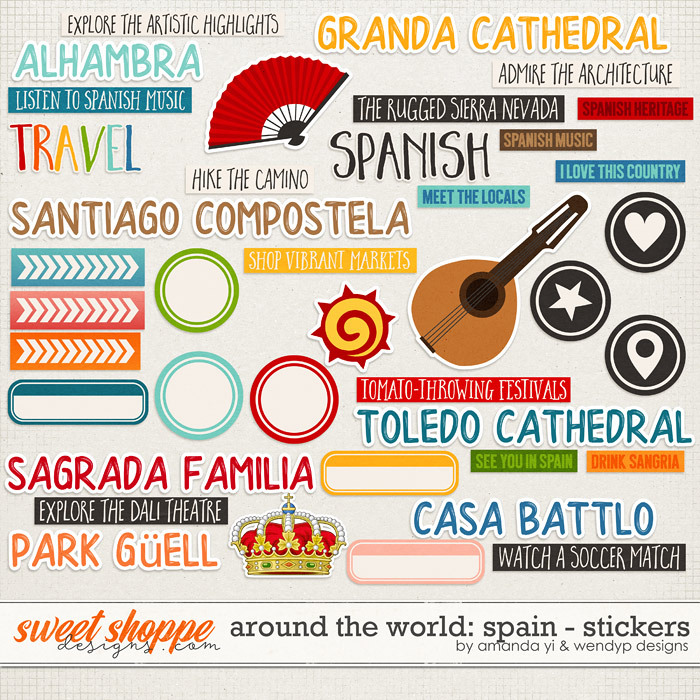 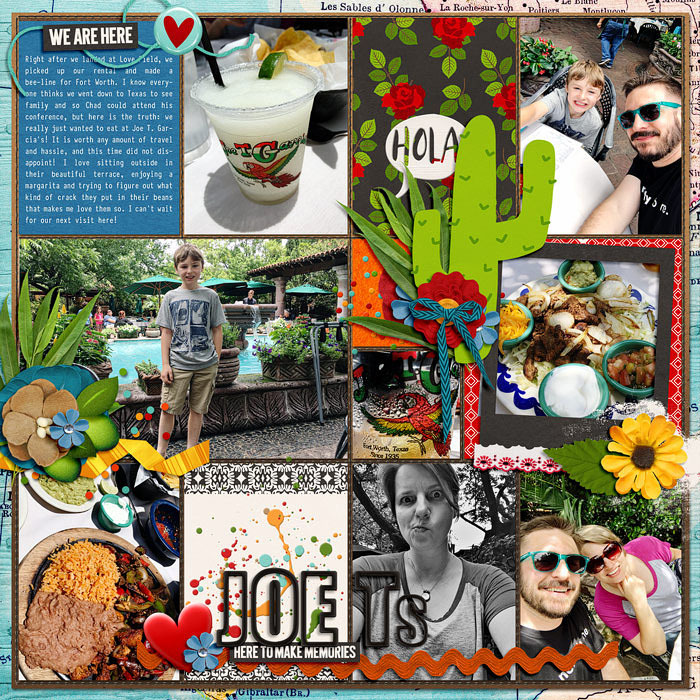 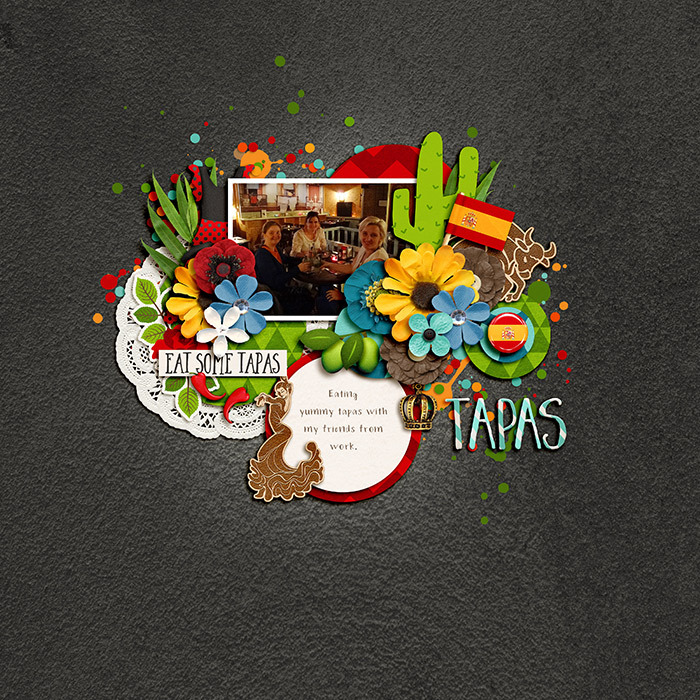 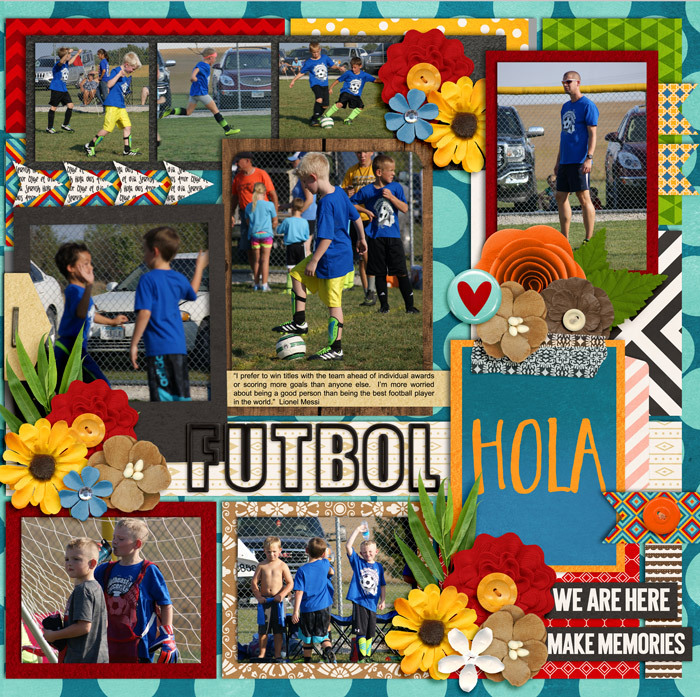 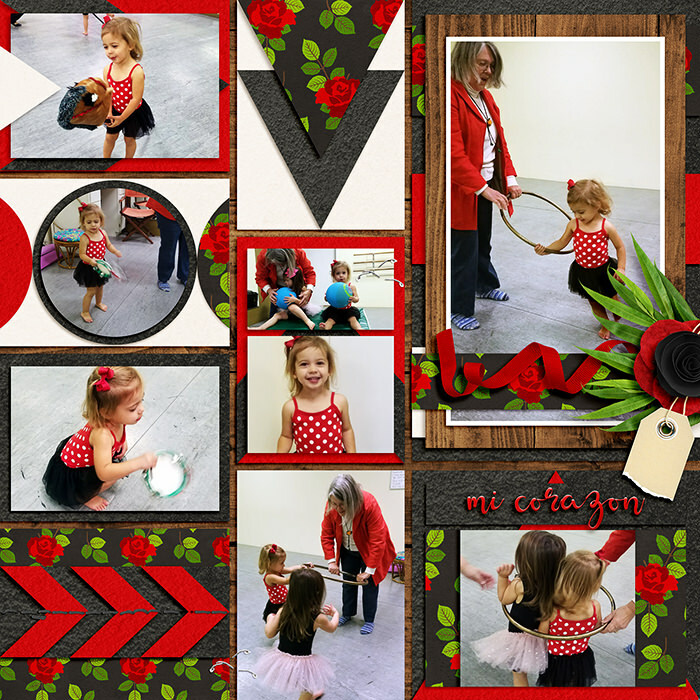 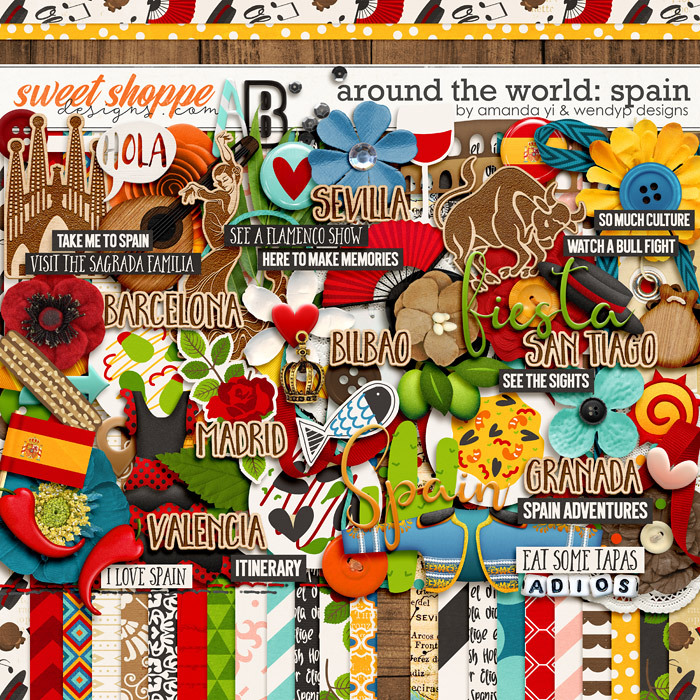 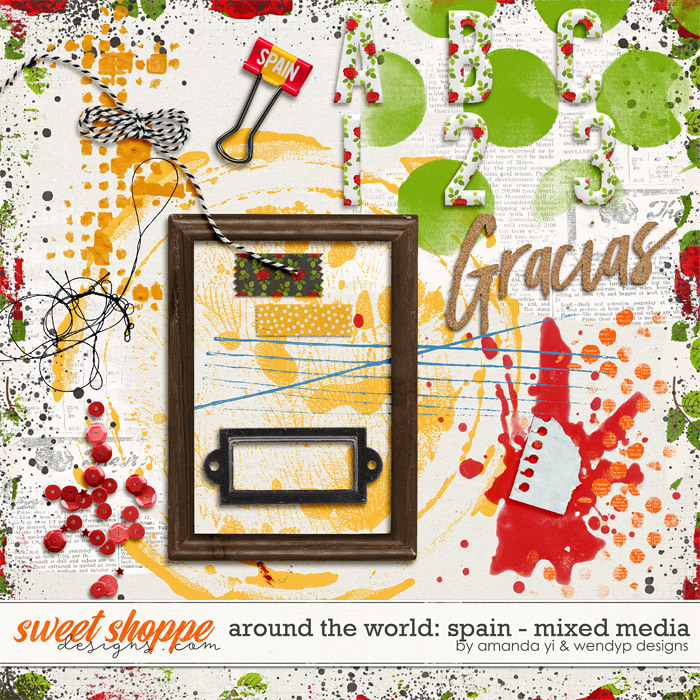 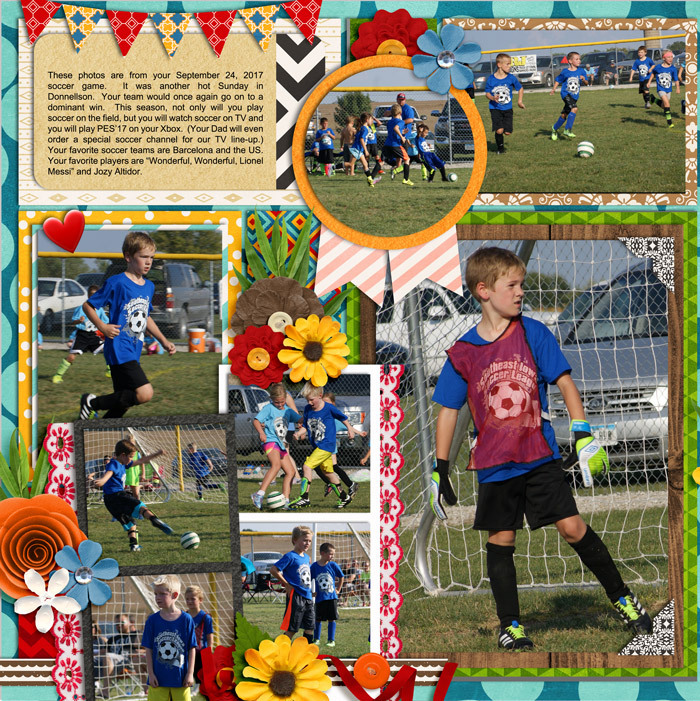 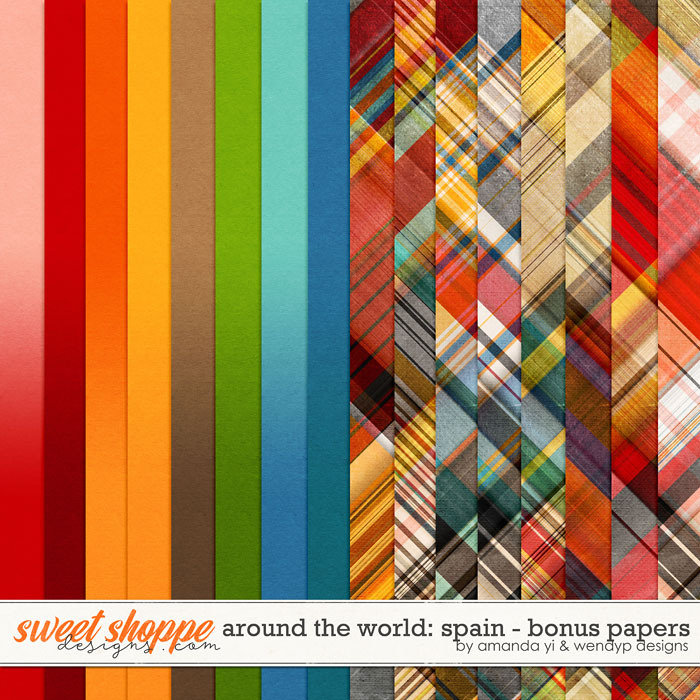 to amazing scrapbook pages with Around the World: Spain!